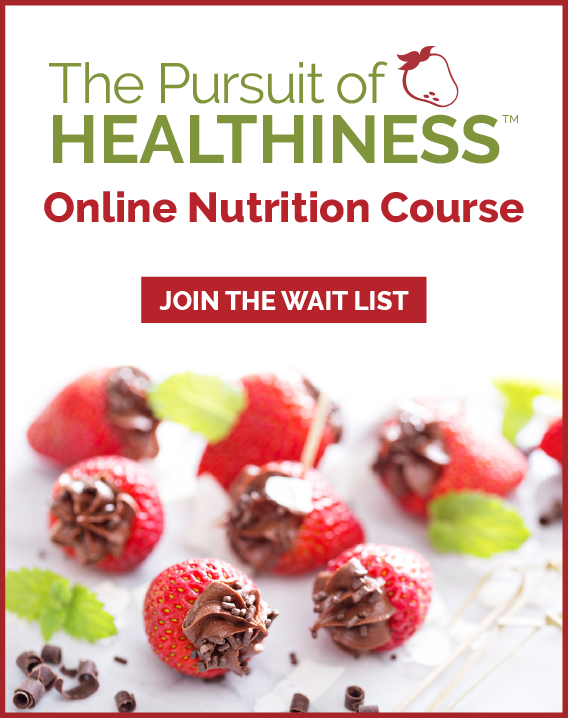 Make Ahead Breakfasts & Fast Supper Planning | Health Stand Nutrition Consulting Inc.
Why is the theme “Simply Cook and Enjoy!” relevant? There is a growing concern regarding a potential lack of home cooking and loss of cooking skills among Canadians of all ages. Shifting values, time constraints and availability of prepared meals are just a few of the factors that translate into diminishing food preparation skills. Cooking skills equip us with the ability to make homemade meals, which can improve dietary quality. Cooking meals from scratch is associated with increased intake of vegetables, fruit and whole grains. Lower fast food consumption (Eating fast food more often is associated with increased energy intake, poor dietary quality, and increased availability of snack food and pop in the home). Significant health consequences can arise from relying on a diet of highly processed, pre-made meals and restaurant food. Learning to cook helps kids make better food choices and cook for themselves as they grow up. Helping out in the kitchen also involves skills in other areas such as literacy, math and science. Greater involvement of children and teens in food preparation is associated with higher frequency of eating family meals together. In turn, children and teens who regularly eat meals with their families experience benefits such as improved food choices; better nutrient intakes; healthier weights; reduced risk for eating disorders; better social adjustment; and improved school performance. Teens who are involved in meal preparation have a better intake of vegetables and fruit and lower intakes of fat, pop and fried food. What are some convenient foods that make healthier short cuts? What are some fast healthy supper meals? What are some time saving healthy options for breakfast? Double up! Make a double batch of breakfast on the weekend to enjoy during the week. Bake a vegetable-filled frittata and refrigerate extra slices. They’re tasty hot or cold. If you don’t like eating the same meal twice what is another way to save time? Cook once. Eat twice. Make weeknight cooking a breeze with planned extras. Serving chili? Cook a bigger pot and then make enchiladas. Having salad with supper? 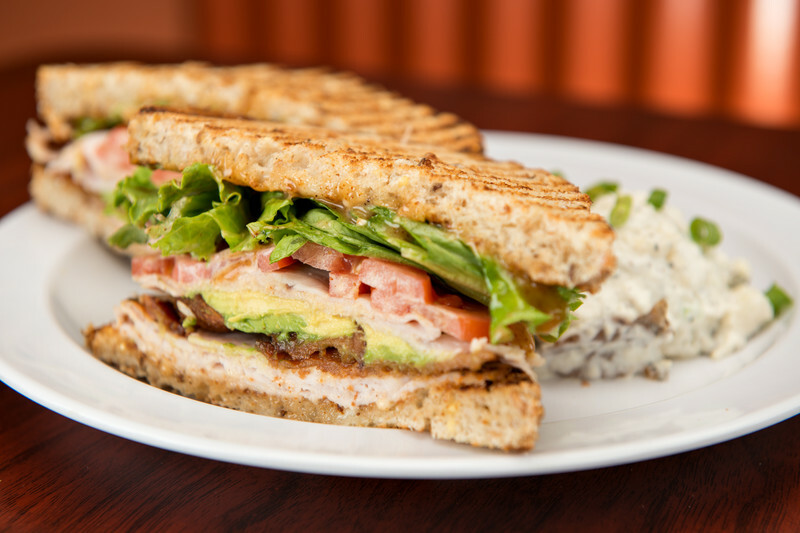 Make extra and put it in the fridge, without dressing, for tomorrow’s lunch. You say you can make a healthy no fuss meal with just six ingredients? Where can I get more resources on healthy cooking? 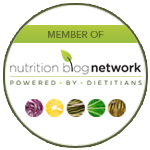 Visit the Health Stand Nutrition website www.healthstandnutrition.com and subscribe to our bi-monthly newsletter for tips, recipes, articles, podcasts and videos. 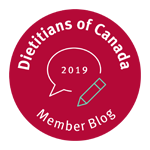 Visit www.dietitians.ca to watch videos of Registered Dietitians sharing Simply Cook and Enjoy! cooking tips. Download eaTipster free from www.eatipster.com and be inspired by a new cooking tip each day in March – and healthy tips for the rest of the year! Download the Cookspiration free iPhone and iPad app or visit www.cookspiration.com and get recipe ideas based on what you feel like eating.